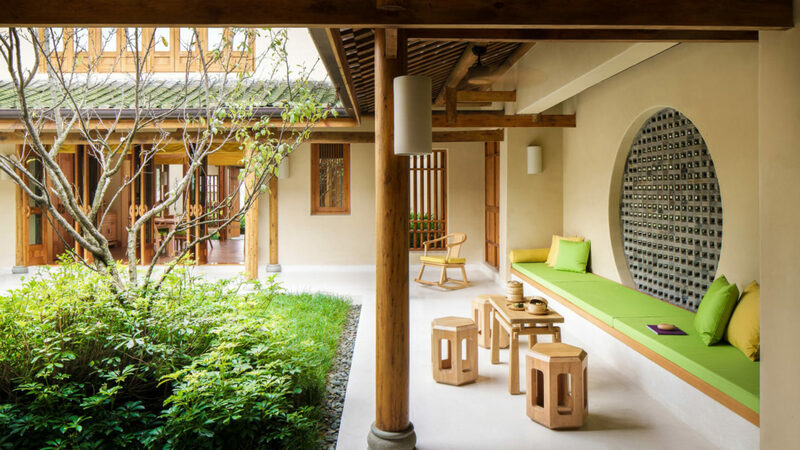 China’s luxury resort gateway to majestic mountains, Six Senses Qing Cheng Mountain was built to complement the UNESCO World Heritage & Natural Cultural Site nearby, Dujiangyan. Guests are treated to incredibly spacious suites with a private balcony or verandah, decked out in Chinese-inspired antique style. 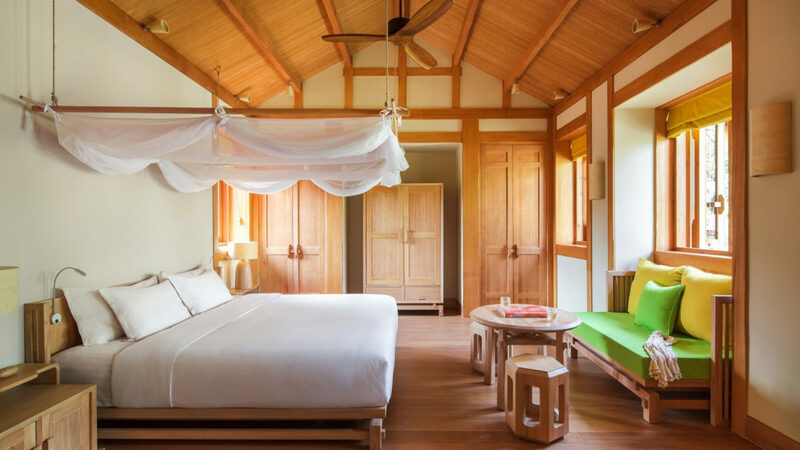 In keeping with the Six Senses commitment to responsible luxury, the resort blends regional architecture and landscaping with a contemporary attitude. 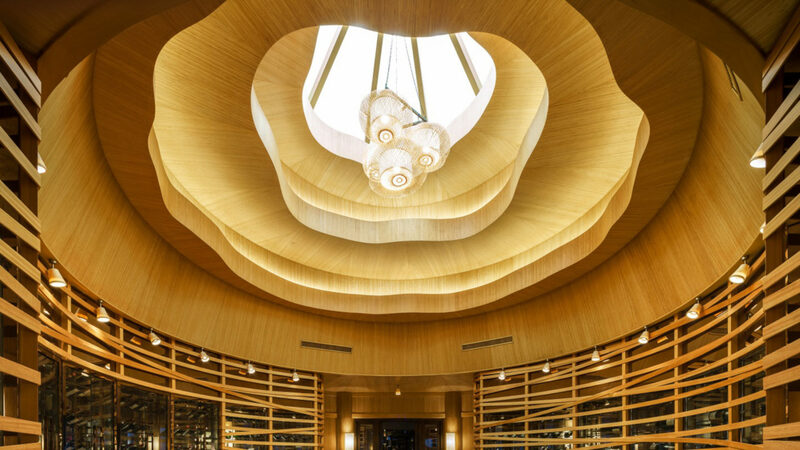 The Six Senses Spa draws upon treatments from around the world with a focus on the purity of Taoism. The Thai Herbal Massage, Bamboo Massage and Tai Chi lessons are guest favorites. 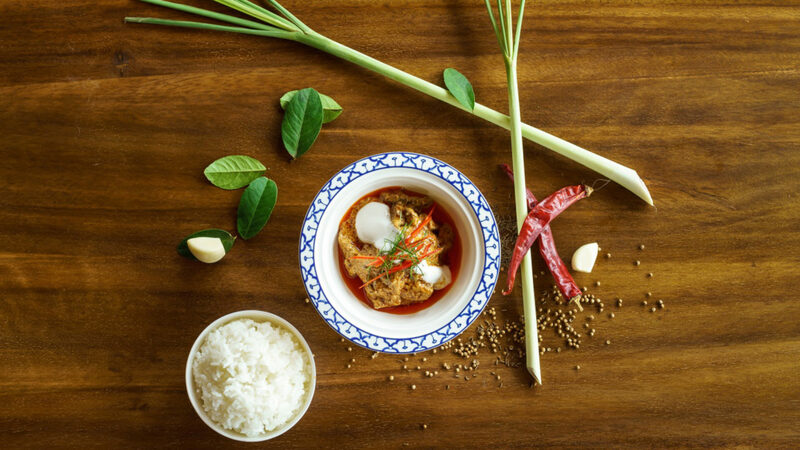 Three restaurants feature local specialties, as well as international flavors – Farm2Fork, in particular, uses vegetables and herbs from the resort’s own organic garden. There is also a classic tea house plus a snacks and dessert house, the later a favorite of families. Guest Experience Makers are on hand to curate immersive, local encounters, whether it’s a visit with the local Giant Pandas or a private family picnic. provide great flexibility for couples and families. There are 121 Suites including 78 speciality Six Senses Suites offering a generous footprint of 850 square feet plus stunning views with balconies and verandas. At 1,130 square feet are the 24 Courtyard Suites and the nine (9) Two- Bedroom Courtyard Villas each an expansive 2,282 square feet offer great flexibility for family and friends. For the ultimate lifestyle accommodations, five (5) Two-Bedroom Deluxe Courtyard Villas and five (5) Two-Bedroom Courtyard Pool Villas, each feature more than 3,552 square feet of personal space. 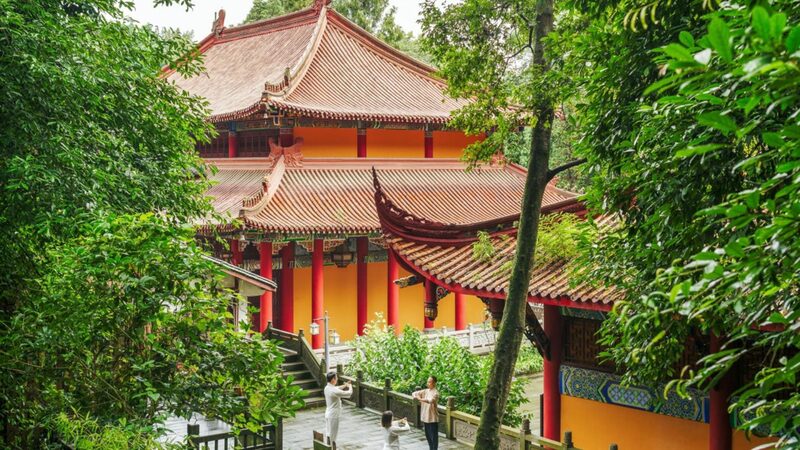 Six Senses Qing Cheng Mountain is located at the gateway to the Qing Cheng Mountains near Dujiangyan, a UNESCO World Heritage & Natural Cultural Site. 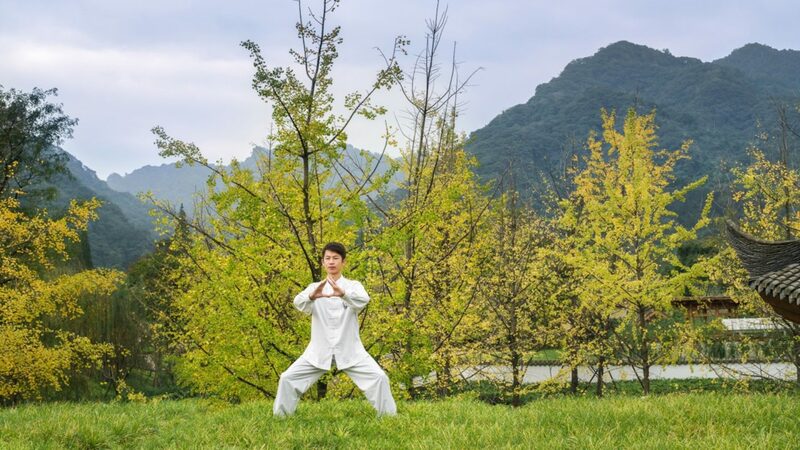 The resort is a 60-minute drive from Chengdu Shuangliu International Airport and 60 minutes by car or rail link from Chengdu City.